Chiara is a creative architect with a special interest in materials and their innovative application in both architecture and interiors. Chiara is experienced at providing high quality design and attentive delivery of a variety of architectural and interiors projects. She has helped develop the strategy and concept design behind strategic workplace initiatives for RBS, NatWest, RocketSpace and Tesco. She pays particular attention to collaborative work and interaction spaces and how they contribute to communicating corporate identity and values. 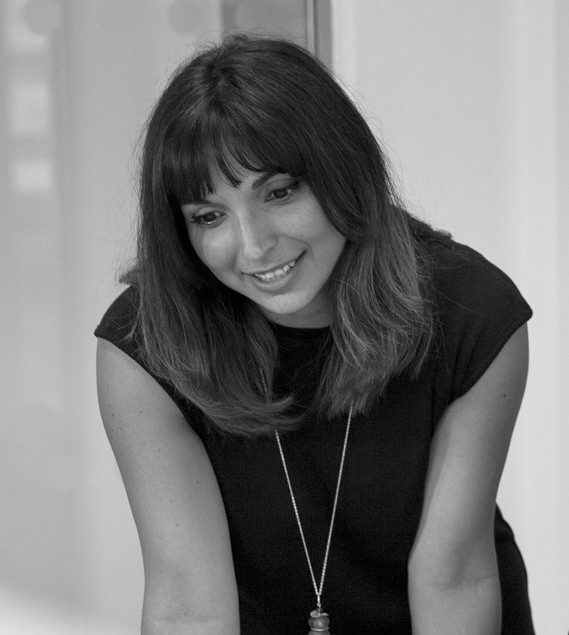 Chiara has worked on a wide range of projects with LOM including workplace initiatives, education buildings, retail design projects and one-off houses. Chiara studied at the University of Naples where she specialised in materials technology and construction detailing, and before joining LOM in 2009 she was project architect for Google’s Montevetro tower in Dublin.